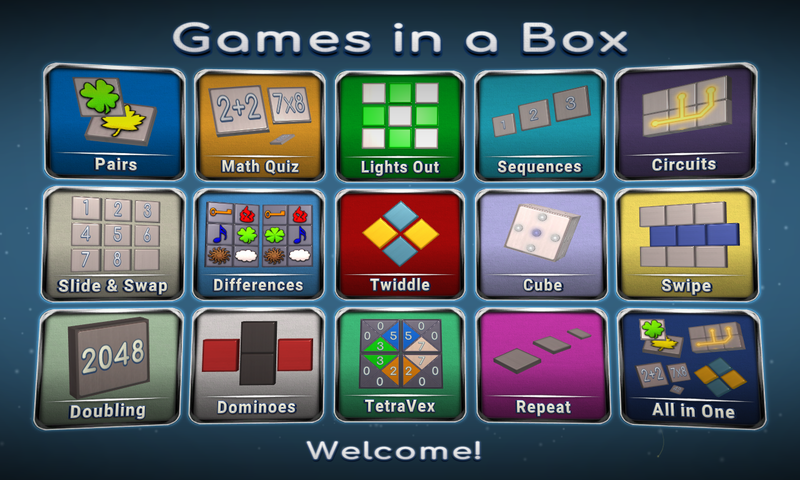 The logic and puzzle collection of 15 games to improve logic, counting, memory, and attention. 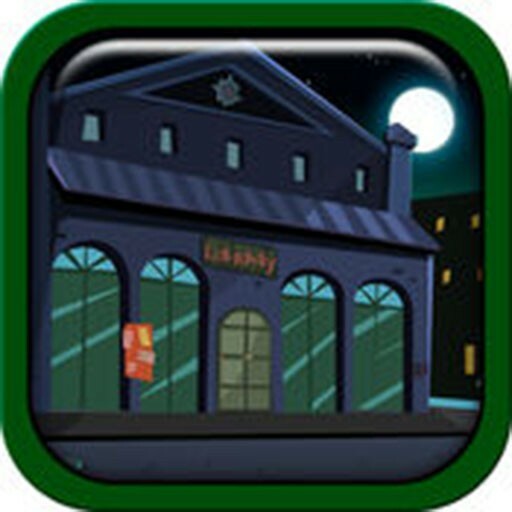 - Each game has several varieties. - Good for smartphones and tablets with various screen aspect ratios. 1. Pairs. 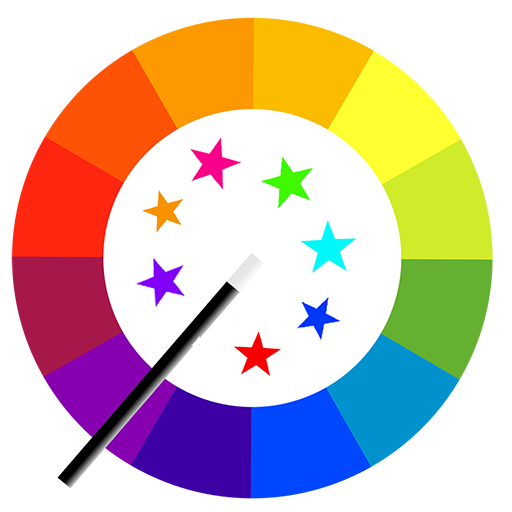 Concentration game is also known as Match Match, MatchUp, Memory or simply Pairs. Classic, search, triplet, blockade and bombs game types available. Turn over tiles and try to find they match with fewer turns as possible. 2. Logic Cube. Color the Cube is a 3D puzzle for spatial thinking. When the face of the cube touches the tiles, they exchange colors. Color all faces of the cube. 3. Circuits. Similar to the famous game with pipes, plumber. Swipe puzzle as a variation. Connect the contacts to make chains. 4. TetraVex. Mosaic logic puzzle with numbers. 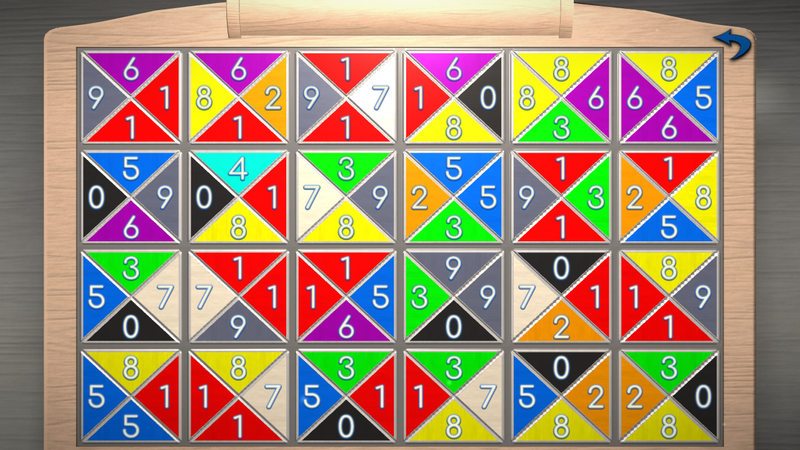 Similar to Sudoku. 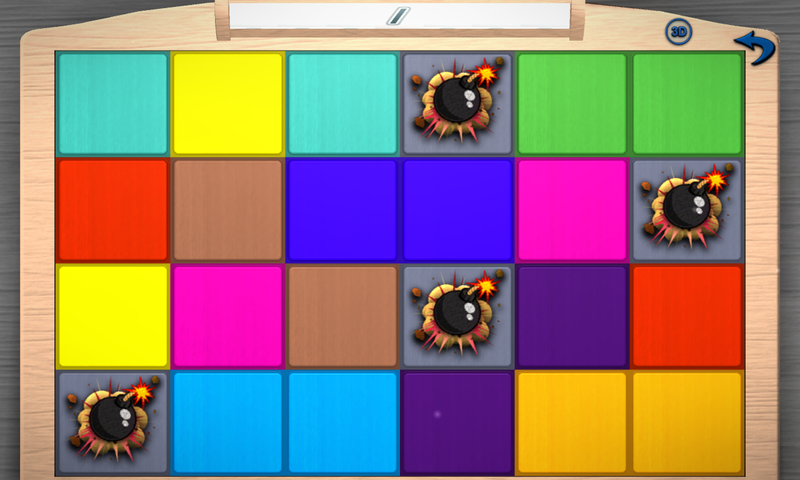 Move tiles until all of the tiles match the colors of all the adjoining tiles on all of their sides. 5. Math Quiz. Mental arithmetic calculations. There is a blitz mode. Panel at the top shows the math question. And the playing field consisting of tiles with answers. Do sum. Then find the tile with the right answer. 6. Light Out also known as Turn Off or Discolor game. Available variation with three colors. When you tap, the tile and its neighbors change color. Make all tiles discolored. 7. Slide & Swap. 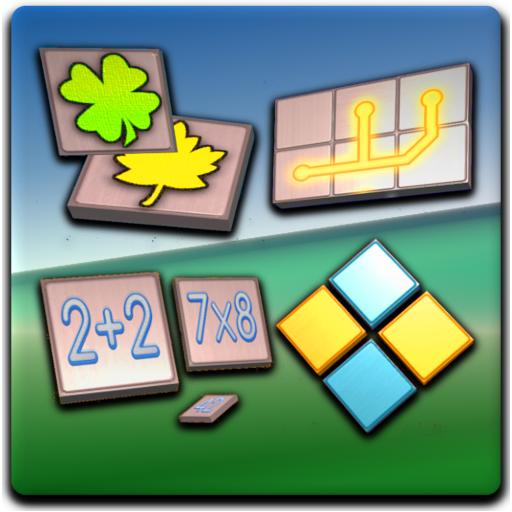 Slide Puzzle, Picture Sliding Puzzle, and variations include fifteen puzzles. The object is to place the tiles in order by making sliding or swapping moves that use the empty space. 8. Repeat. Remember the sequence. Memory and concentration game. Press the tiles in the order in which they appear on the game field. 9. Spin Puzzle. Rotation puzzle with numbers or images. Rotate the grouped tiles and arrange them in ascending order starting from the upper left corner. Make domino from tiles so that they do not repeat. 11. Doubling. The logic game with numbers. 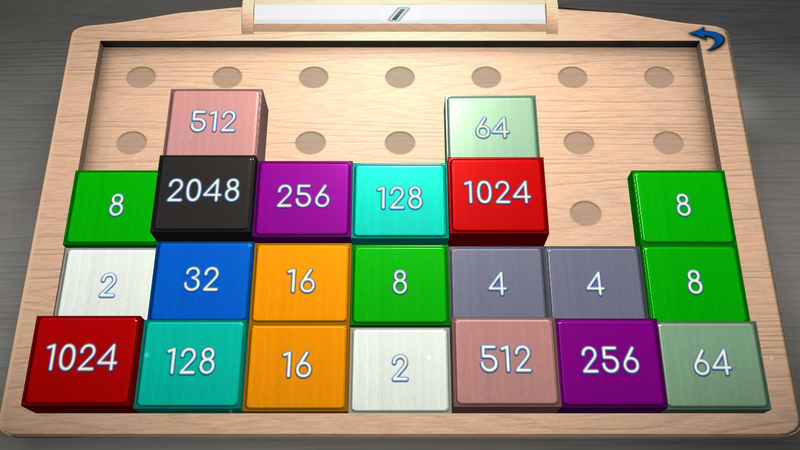 Swipe to combine the same tiles to make double number tile. 12. Sequences. 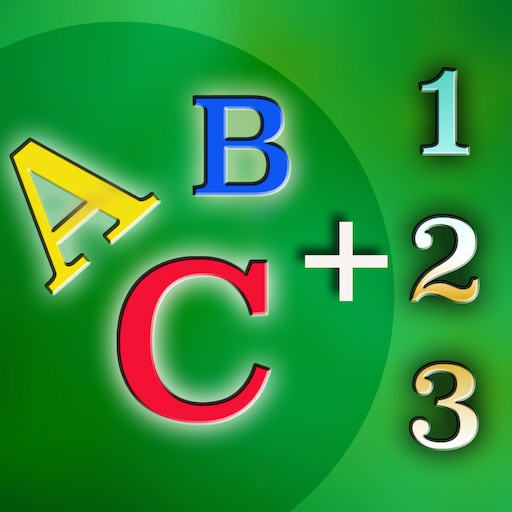 The game with math sequences. Find the tiles in order of the chosen sequence type. 13. Swipe. Based on Sixteen puzzle rules. 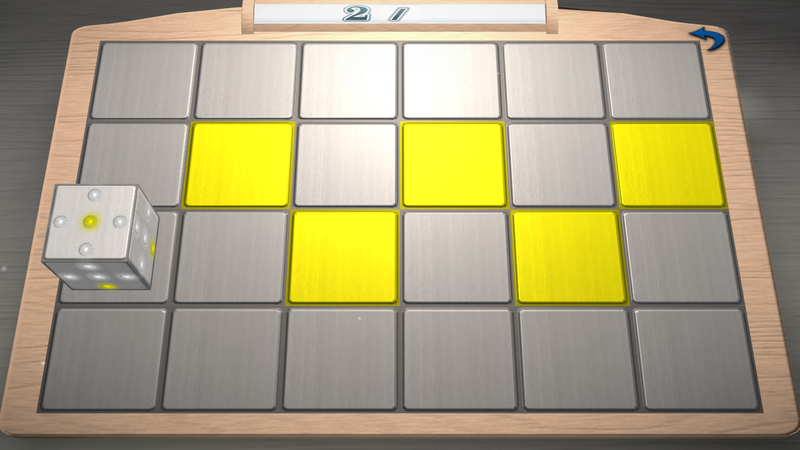 Swipe a row or column with tiles to solve the puzzle. Symmetry game type: the left and right halves must be a reflection of one another. - Сompare the two halves and find a different tile. - Find a unique tile that does not repeat. 15. Puzzle Box - All in one. Play all the games in turn endlessly in one box.